On 15th February 2017 we reached the point of no return. 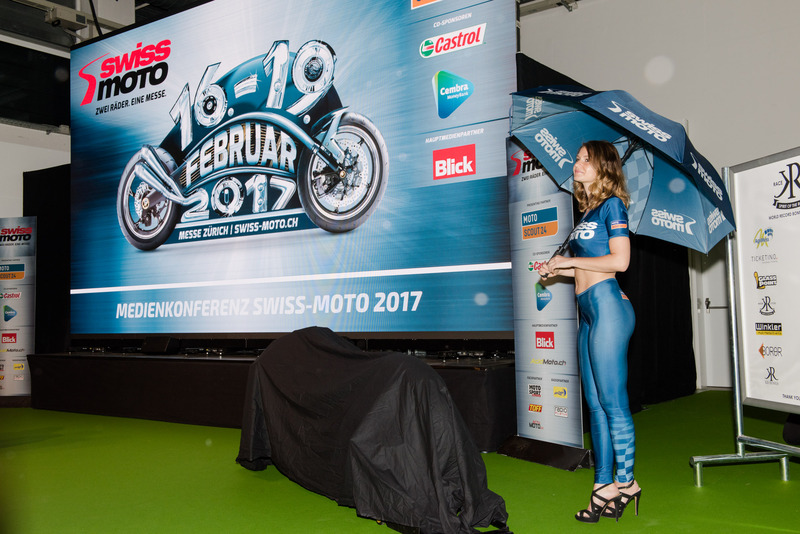 The race bike of KR-Raceteam was for the first time ever exclusively presented at the Swiss-Moto press conference - a moving moment! 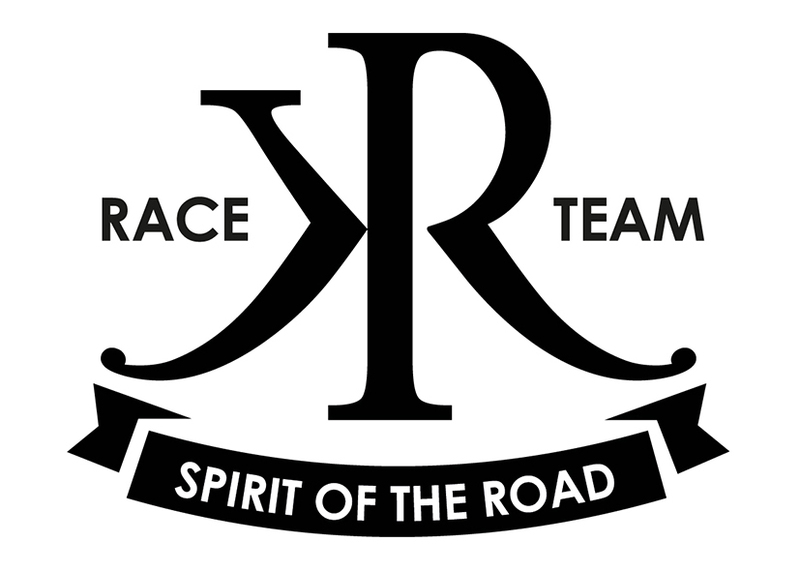 KR-Raceteam has reached a milestone on its journey to the world record drive at Bonneville in Utah USA in August 2017. The whole team has worked hard towards that day - here in this gallery a few impressions of the press conference. Find more impressions of the event in the Gallery!